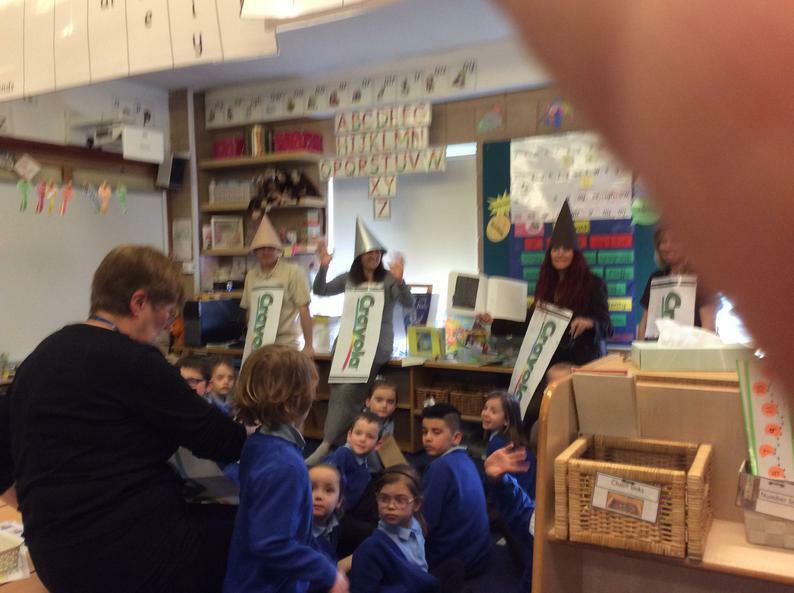 World Book Day - with a Bedford twist! 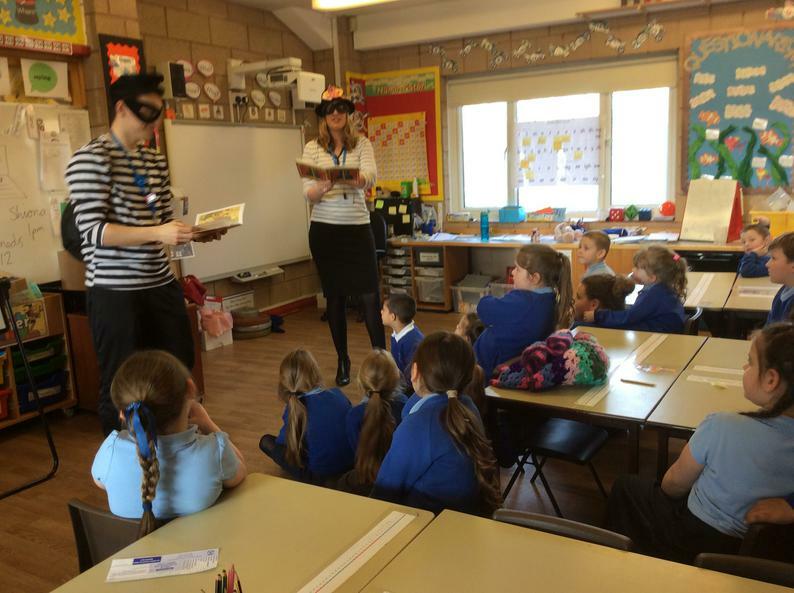 World Book Day 2016 was celebrated in style at Bedford with members of staff reading to the children - whilst dressed as characters from their favourite book! 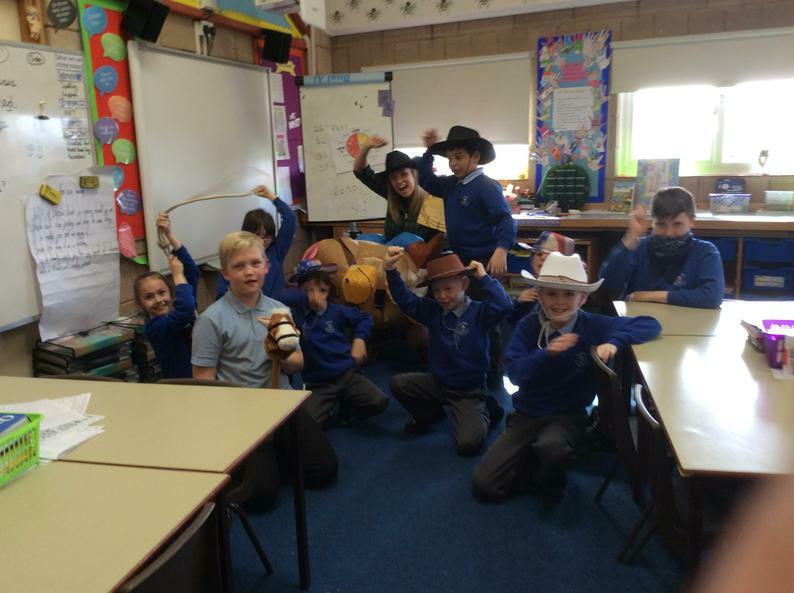 We had everything and everyone from a tiger, a Queen, crayons, Little Red Riding Hood, bagpipes and even an inflatable horse! 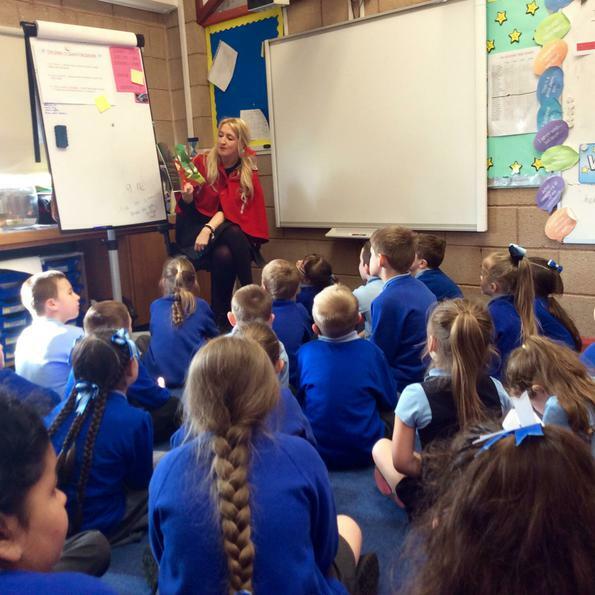 The children voted earlier in the week for which book they would like to listen to and groups of children from Reception to Year 6 came together to hear the story. 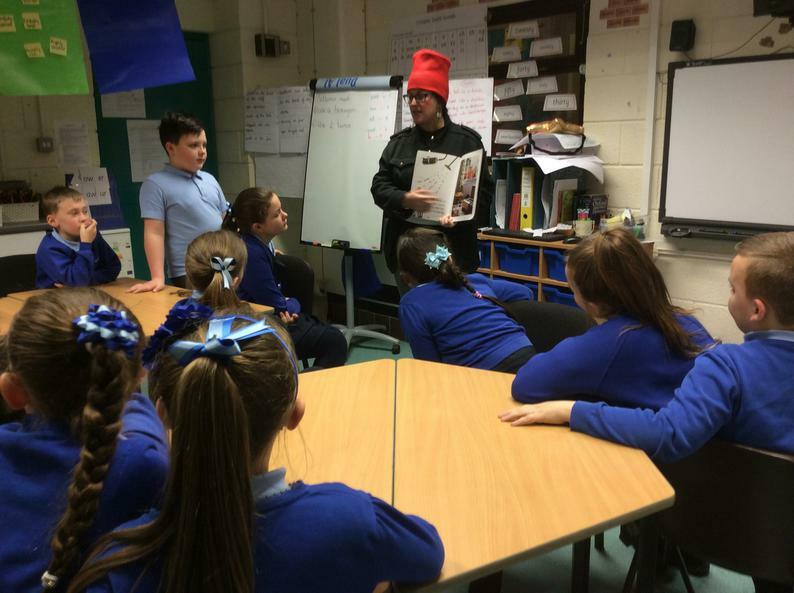 Everyone was really excited about the day and enjoyed listening to stories old and new.